Miss Ireland is one of the World’s longest running beauty pageants established in 1947 it has been the launch pad for many well known successful, empowering women in Ireland. 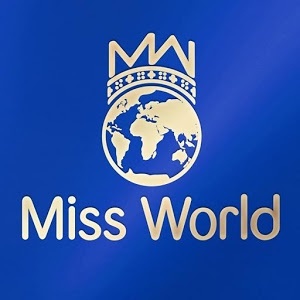 The winner of Miss Ireland represents her Country at the prestigious Miss World and in 2003 Rosanna Davison won the title of Miss World, for a full list of former Miss Ireland’s click our legacy tab. The competition has not only been successful for the overall winners of the coveted crown but also for finalists who have taking part who credit Miss Ireland in helping building their confidence, self esteem, interview & media skills all elements which they have gone on to use in their chosen professional careers.